Dunedin offers a unique blend of Scottish heritage and warm New Zealand hospitality. It is a place where historical treasures dot green hills and only the sound of bagpipes and birds pierce the tranquillity. It is the oldest city of New Zealand and home to about 100,000 people. Attractions include Otago Peninsula, Dunedin Railway Station, and Cadbury World. 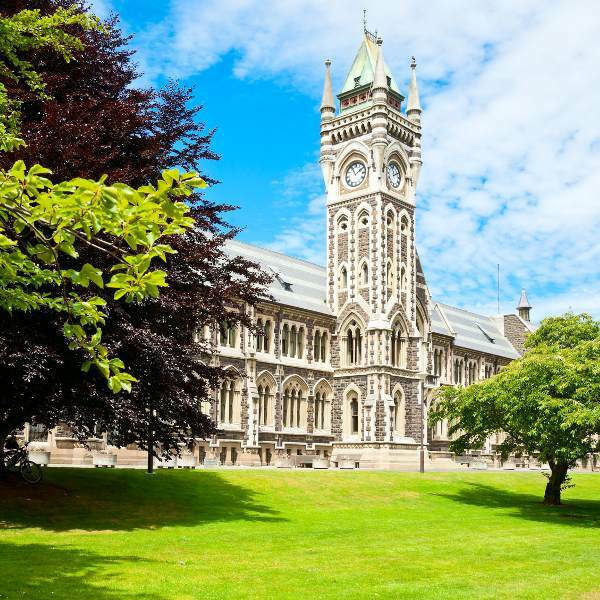 Get ready to discover this wonderful city, because cheap flights to Dunedin are available for a limited time! 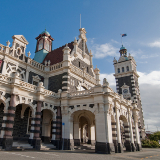 Dunedin is home to the Dunedin International Airport (DUD), which is a 25-minute drive, or 30-minute train ride, from the charming city centre. As New Zealand’s oldest city, Dunedin is rich with history. Explore streets lined with Victorian and Edwardian architecture and discover fascinating colonial centres. Satisfy your appetite and your shopping needs with Dunedin’s contemporary collection of trendy restaurants, buzzing bars, sidewalk cafés, and boutique stores. One of the highlights of this intriguing city is the wildlife. 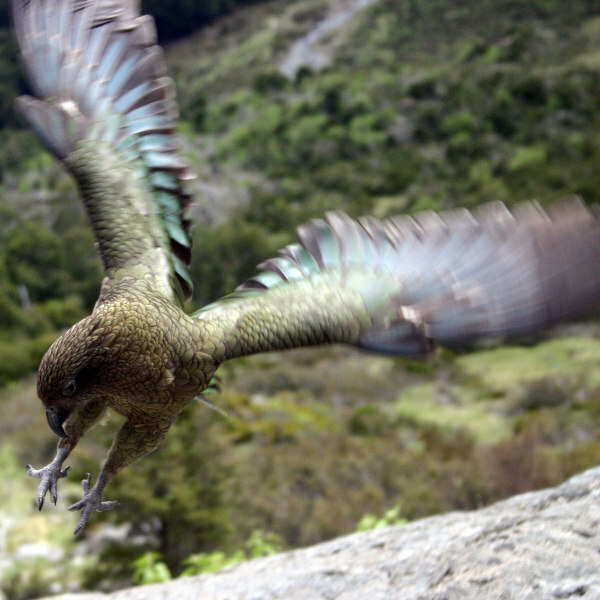 Rare colonies of penguins, New Zealand sea lions, and Royal Albatrosses are just some of the exotic residents. If you’re looking for cheaper accommodation rates, more availability and moderate weather, visit Dunedin during the months of October (mid-spring) and May (late autumn). Crowds will also be thinner, ensuring that you can enjoy your time in this city at your own pace. The winter season (June – August) brings average temperatures below 10°C. If you can handle chilly weather, Dunedin remains a beautiful destination that you can still enjoy any time of the year. The summer season (November – April) is another good time to visit, but take note that peak season is December, February and March. The Easter weekend and late October are also holiday periods, which will cause a rise in the amount of visitors to Dunedin. Dunedin is the oldest city in New Zealand, rich with heritage from Scotland and from various periods of history. 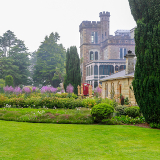 Well-preserved Victorian and Edwardian architecture lines the city’s streets, which is where you will find sidewalk cafés, restaurants, bars and a diverse collection of shops, proof of Dunedin’s modernity. Discover the rich history of this easygoing city at the four main centres of the colonial era in the Otago and South Island regions. Shop for a variety of hand-crafted items, food, books and toys at the Dunedin Farmers Market. You will also have an excellent chance to discover extremely rare colonies of penguins, the Royal Albatross and New Zealand sea lions. Other highlights include Dunedin’s serene harbour setting, Larnach Castle, Speights Brewery, and the Otago Museum. Compare several airlines, and book your cheap flights to Dunedin online at Travelstart! 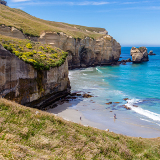 The Centres for Disease Control recommend that travellers get up to date on all the routine vaccinations four to six weeks before travelling to New Zealand. Vaccinations for hepatitis A and B are also recommended. Dunedin is one of the safest cities in the world. Students from across the country choose this city as their place of education, and often party after exams. The nights can get rowdy, but as long as you smile and are patient with revellers, you will not get into any trouble. It will still be worthwhile to practice common sense, so keep your valuables secure and out of sight. The police station in Dunedin is in Great King Street, next to the Countdown supermarket. 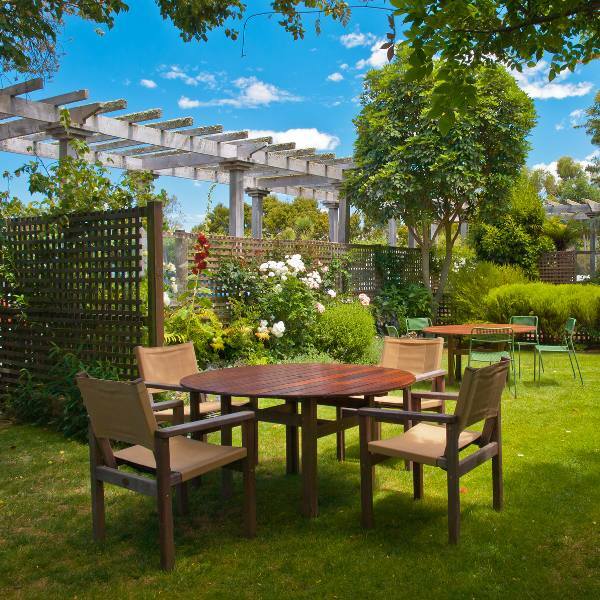 A great variety of hotels, apartments and lodges are concentrated around the centre of Dunedin, and close to the coast. The features that they offer may include kitchenettes, free parking and Wi-Fi, restaurants, business centres, bars, casinos and more. The Dunedin Bus Service is one of the most affordable options you can use to travel around the city. The fare for adults ranges from $ 2.60 to $ 15.30, while for children it is from $ 1.60 to $ 9.20. You can, however, save even more with this service by purchasing a GoCard, which costs $ 5. Alternatively, you could use a bicycle, since the town centre is reasonably flat. Stay away from Dunedin’s hills if you’re not looking for adventure. A recycling centre by the north-east end of the docks sells bicycles for $ 10 each. For a scenic trip, take the train with the Taeri Gorge Railway, which ends at the small village of Middlemarch. A round trip can cost $ 91 per adult, $ 28 per child, while the first child with an adult gets to ride for free.